When you invest in quality shears you need to store them correctly. 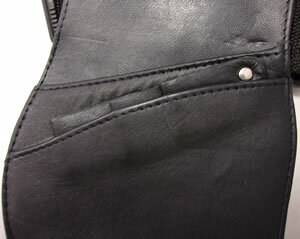 This quality leather case is soft, supple and nice looking. Can hold up to 3 shears, from 5 inch to 10 inch and wide combs or other wide items. Made of real leather. 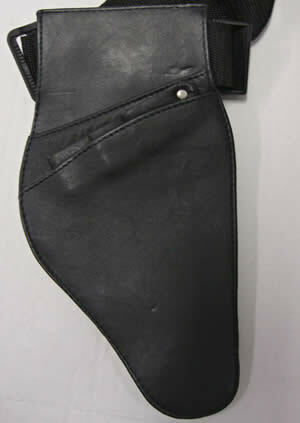 Very nice and very popular shear waist holster. Does not have a flapover to get in your way. Provide a safe place for your hair shears, razors and more. Belt for waist wrap. Black Only.